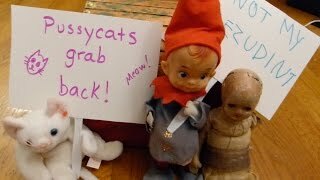 Elf on the Shelf: Protest! 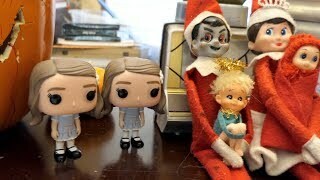 Elf on the Shelf: The Shining! 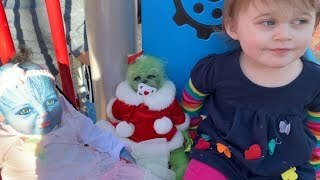 The Grinch Baby and the Avatar Baby go to the park! 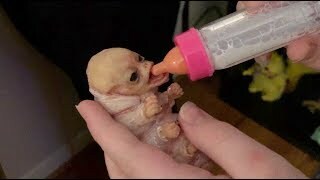 Our alien caterpillar creature drinks from a bottle! 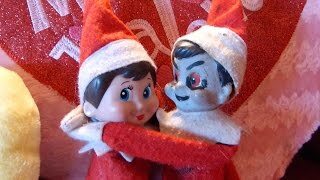 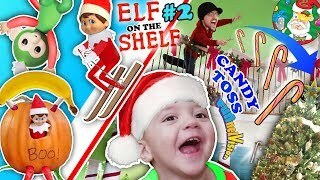 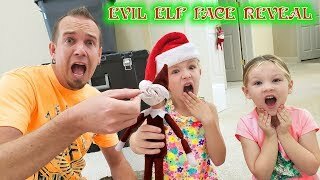 Elf on the Shelf: Bye Bye Baby! 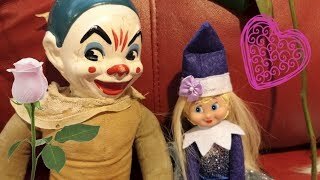 Elf on the Shelf: The Secret Valentine Box! 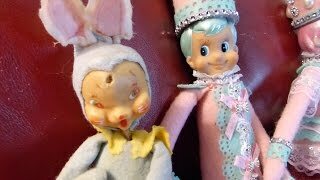 Elf on the Shelf: Horror Bunny!!! 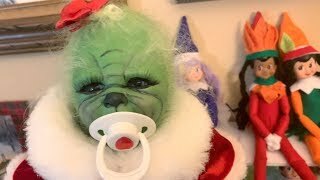 We got a grinch baby! 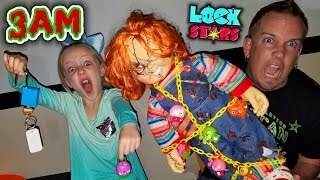 Do Not Open LOCK STARS TOYS at 3AM!!! 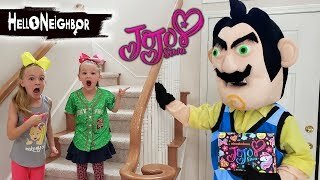 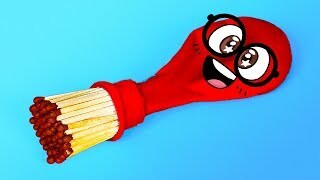 OMG So Creepy! 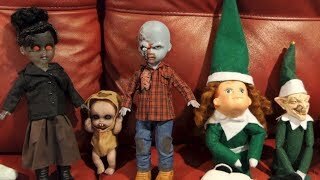 Chucky & Clown in My House! 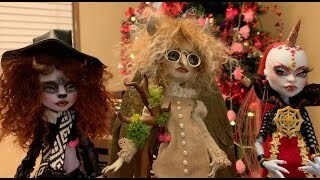 Unboxing some amazing Monster High repaint dolls! 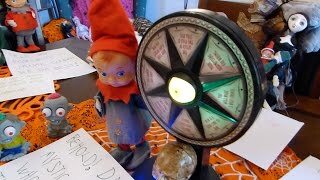 Elf on the Shelf: The Monster and the Mystic Wheel! 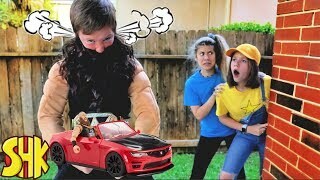 We found BIGFOOT in the woods!